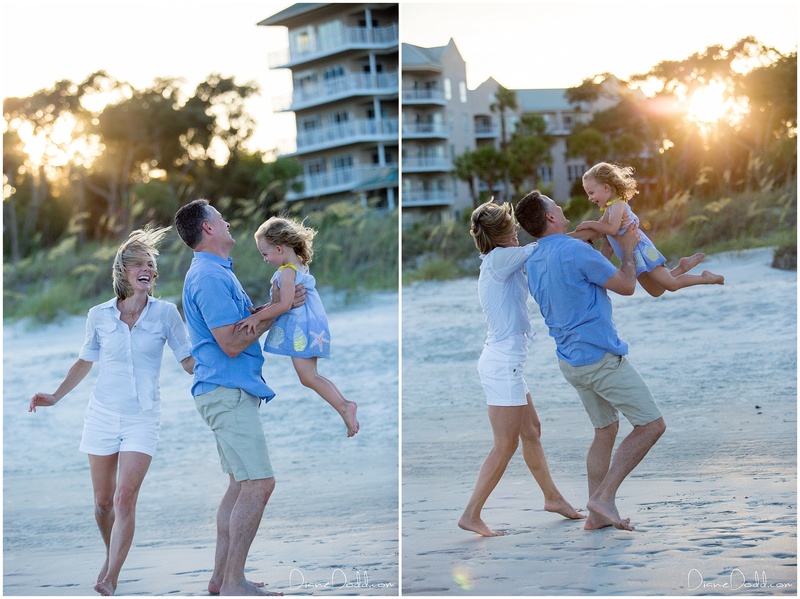 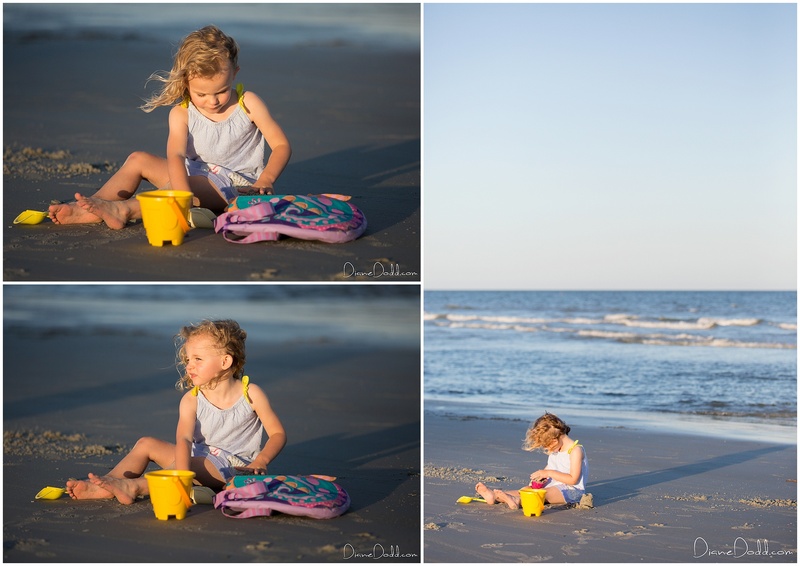 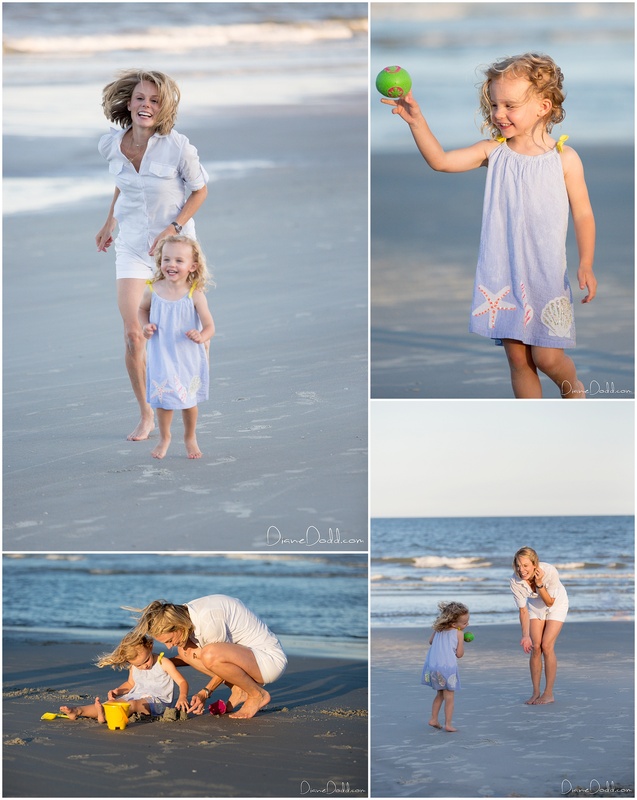 It was a beautiful evening on Hilton Head Island for photographing this sweet family visiting from Atlanta. 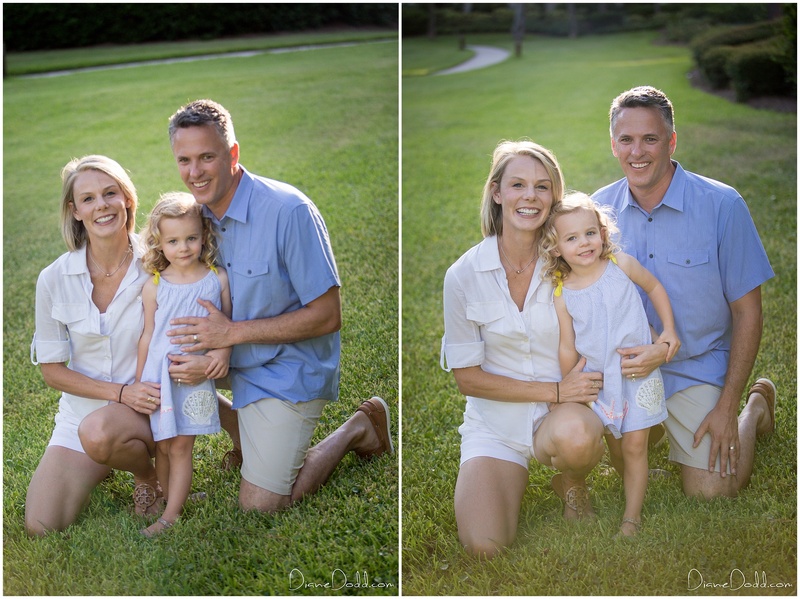 We met up at Hampton Place Villas for a few quick shots by the greenery before heading to the beach at Palmetto Dunes. 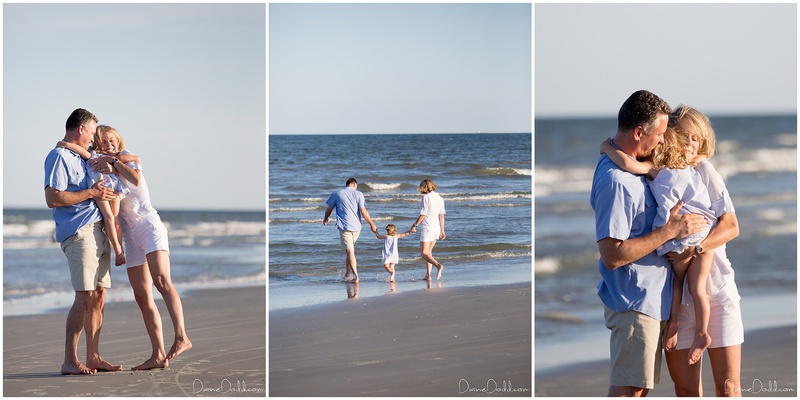 This was my absolute favorite kind of beach session where the family just did their thing while I observed and captured from afar. 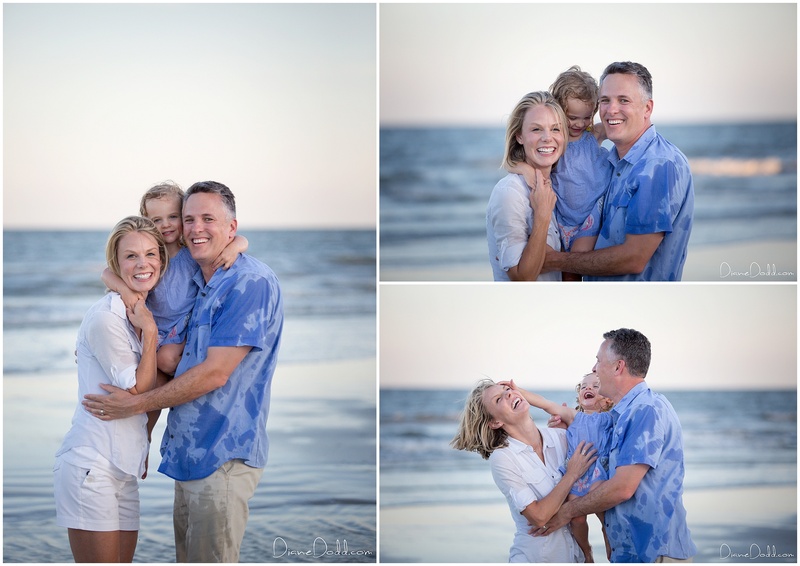 There was so much love surrounding this adorable family that it was hard not to capture such cherished moments. 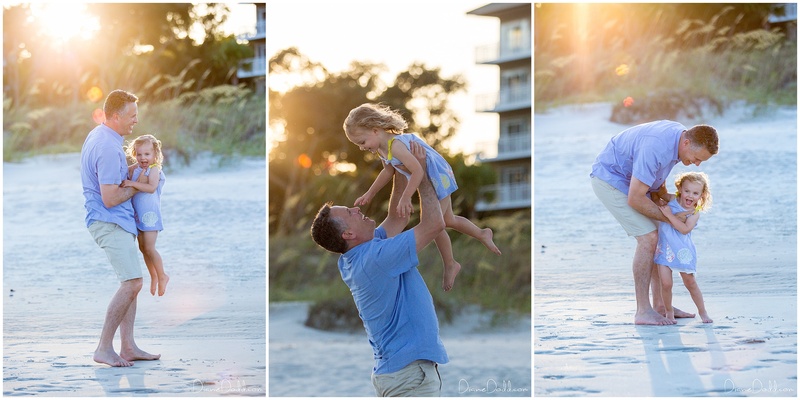 It makes me so happy to be a part of such special memories. 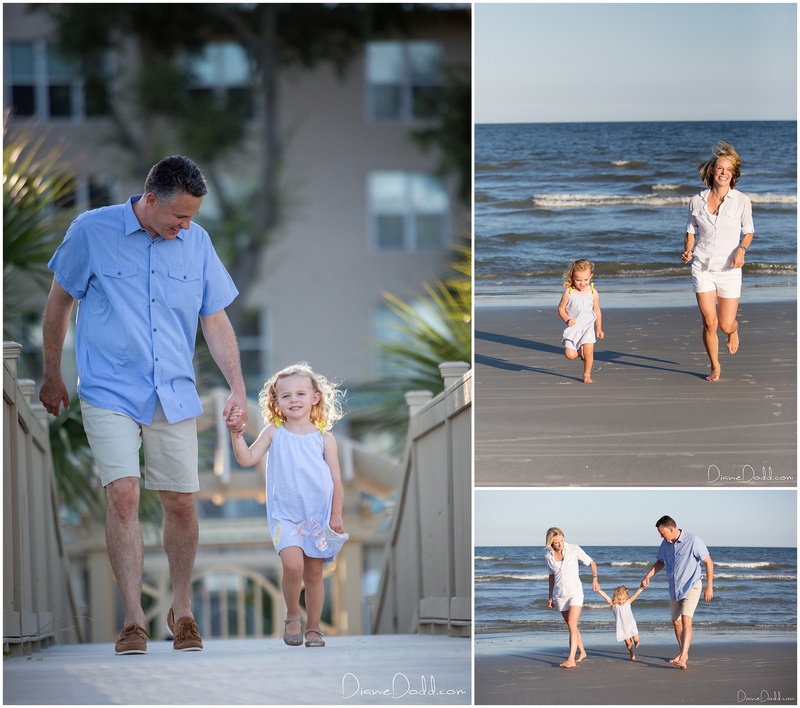 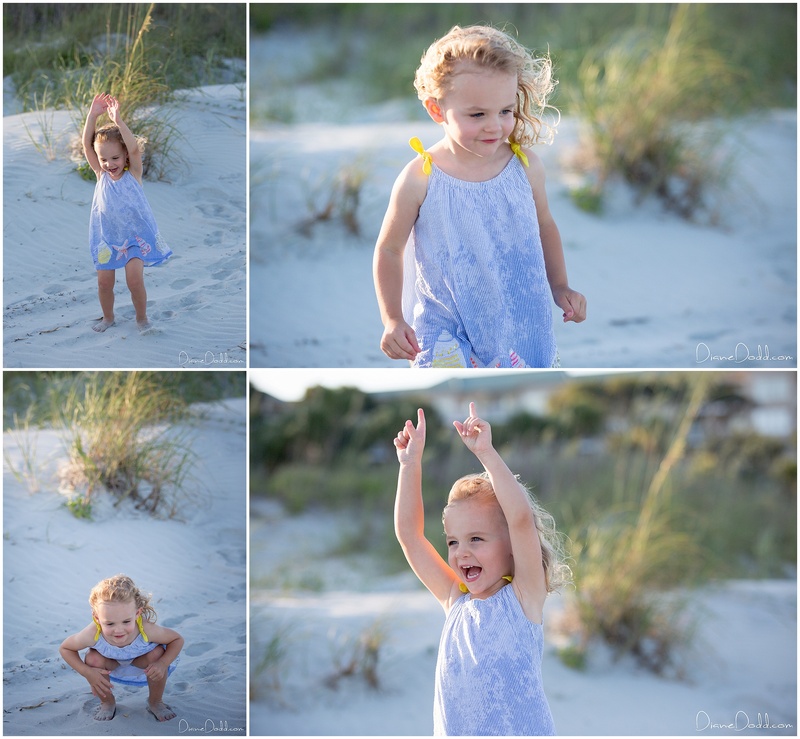 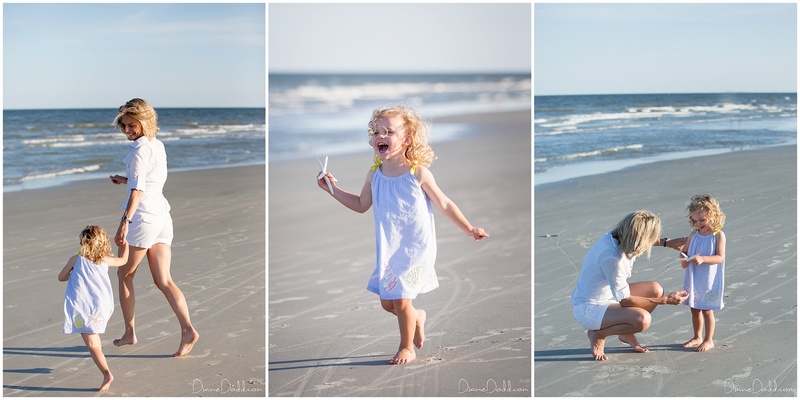 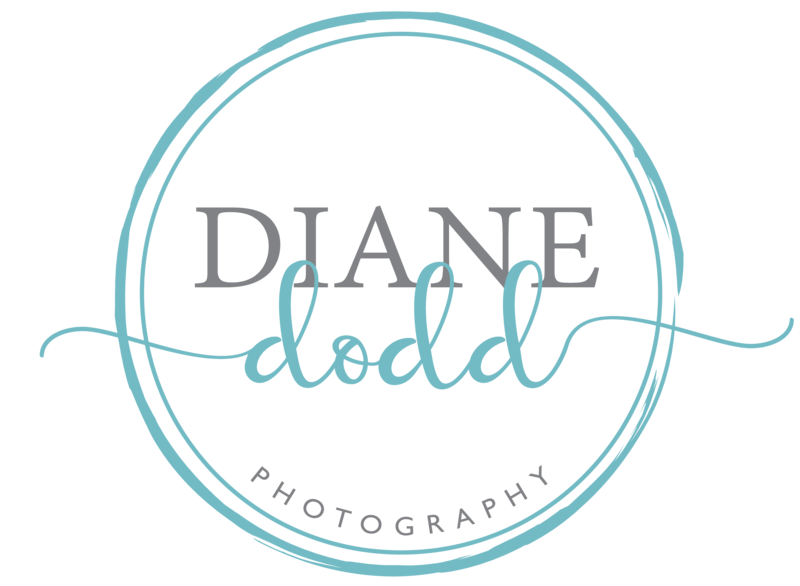 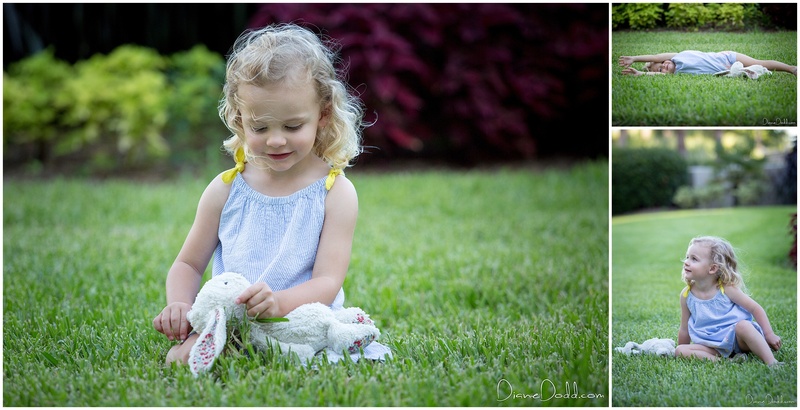 Are you looking for a family portrait photographer that covers Hilton Head Island, Savannah or Tybee? 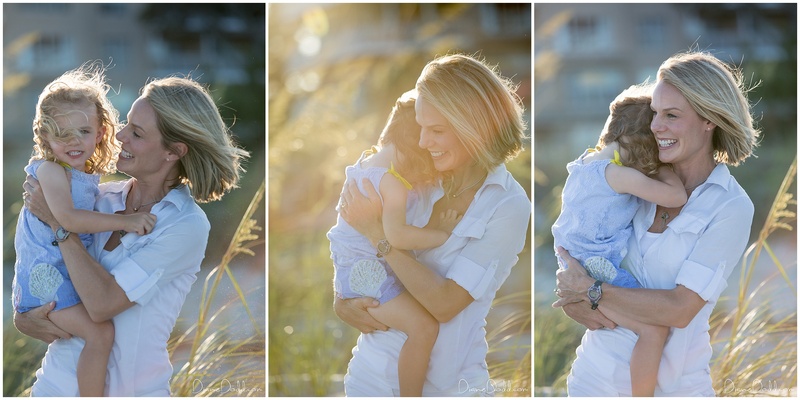 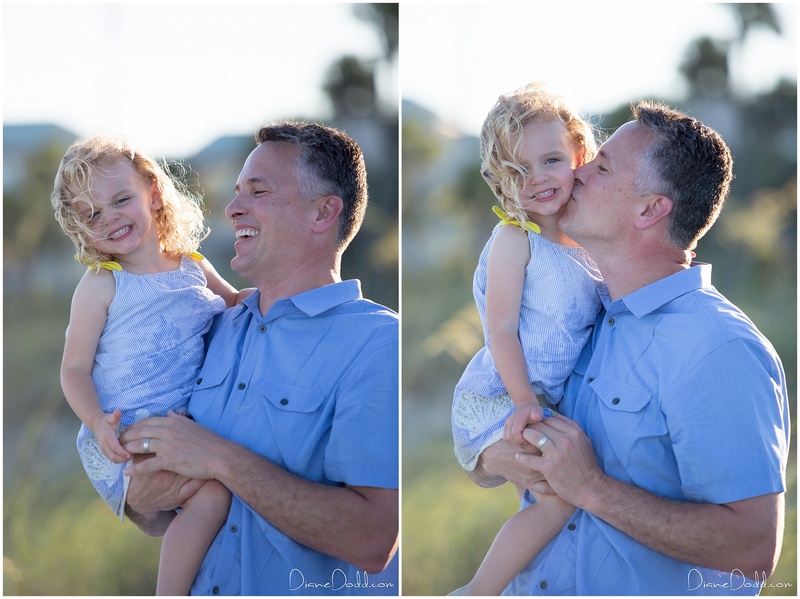 View more of my recent family sessions and if you like my style I would love to hear from you!